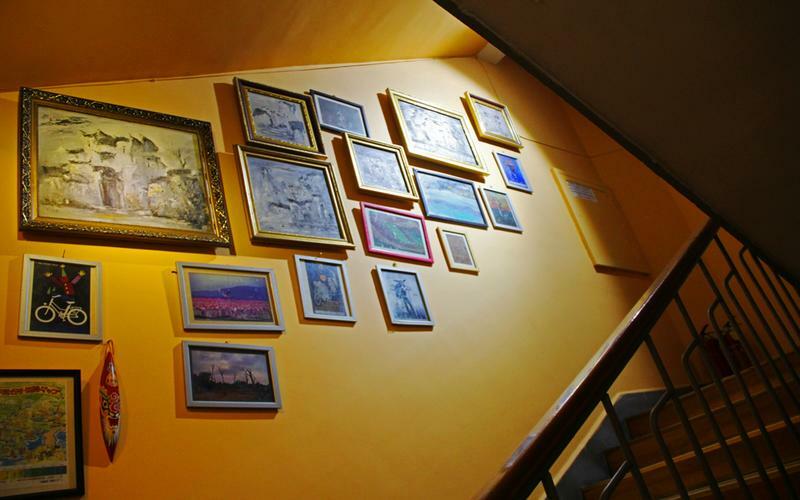 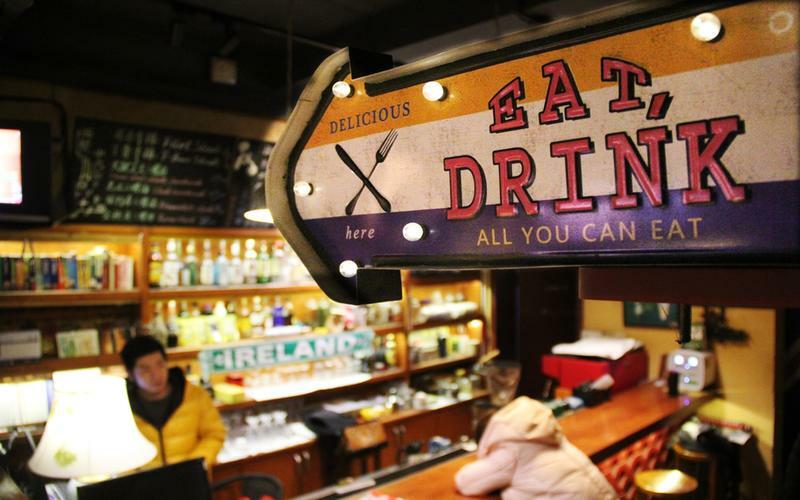 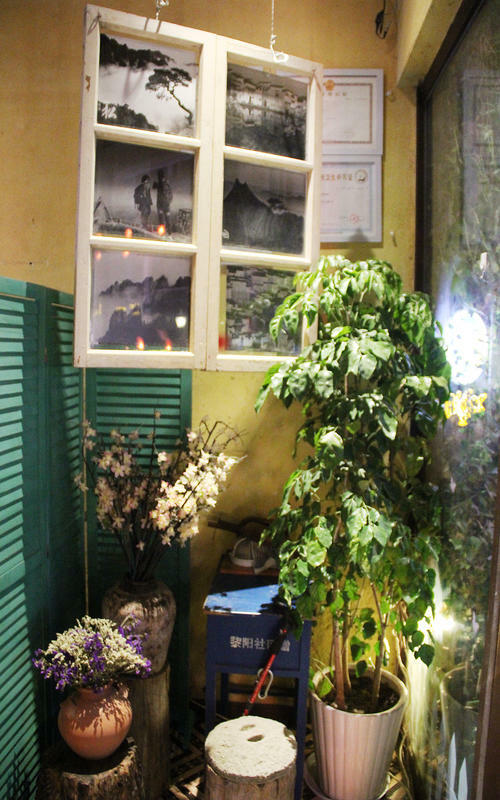 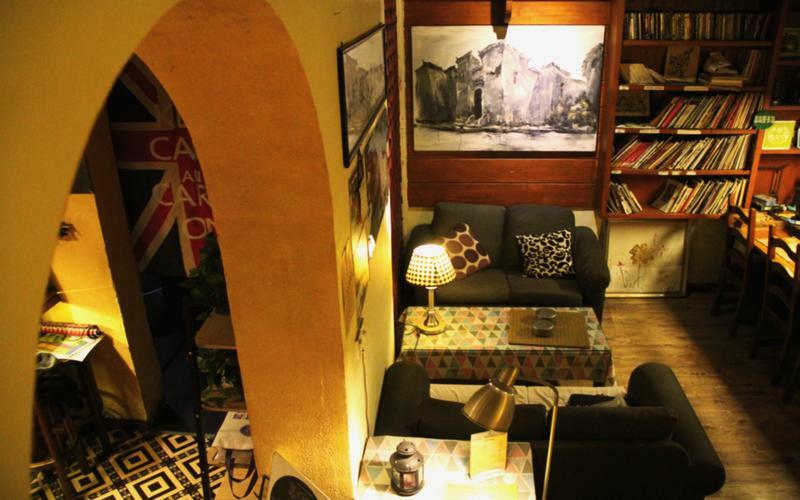 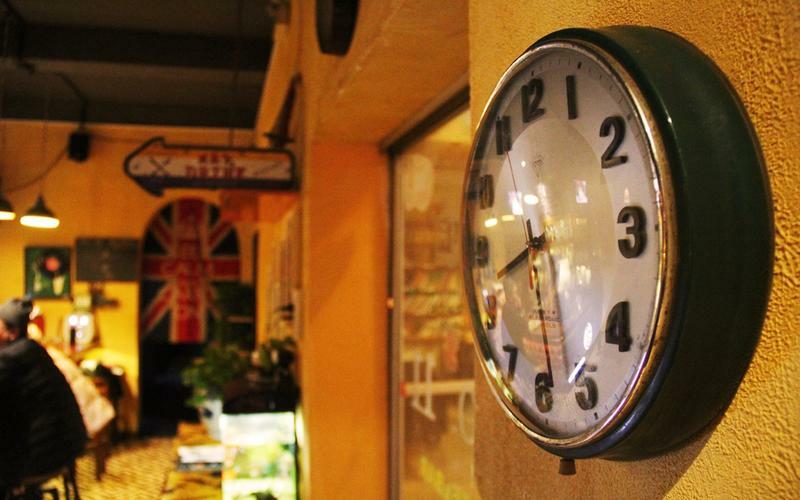 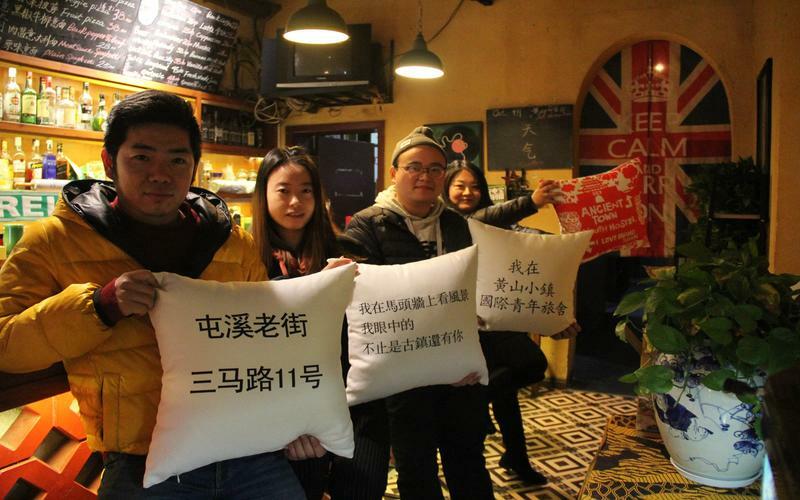 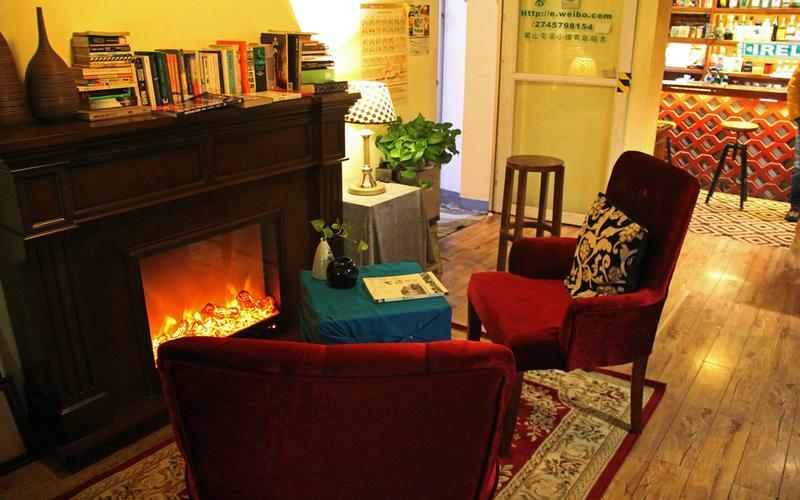 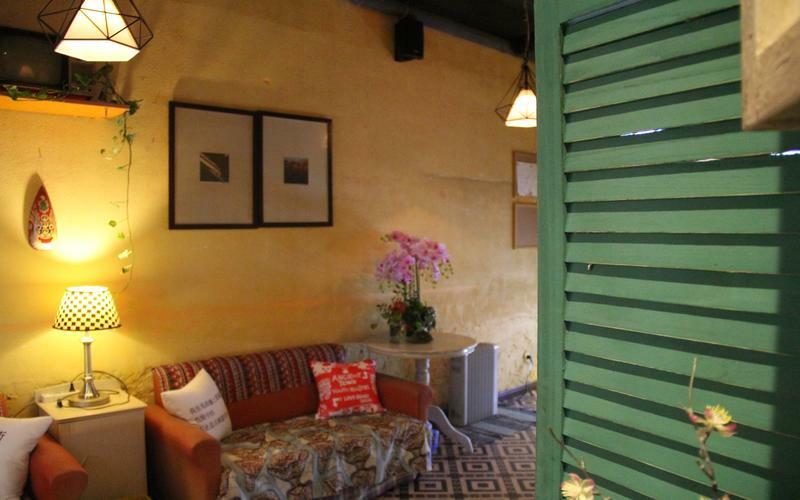 Take a taxi to No.11 san ma lu road,you will see'Ancient Town Youth Hostel'. 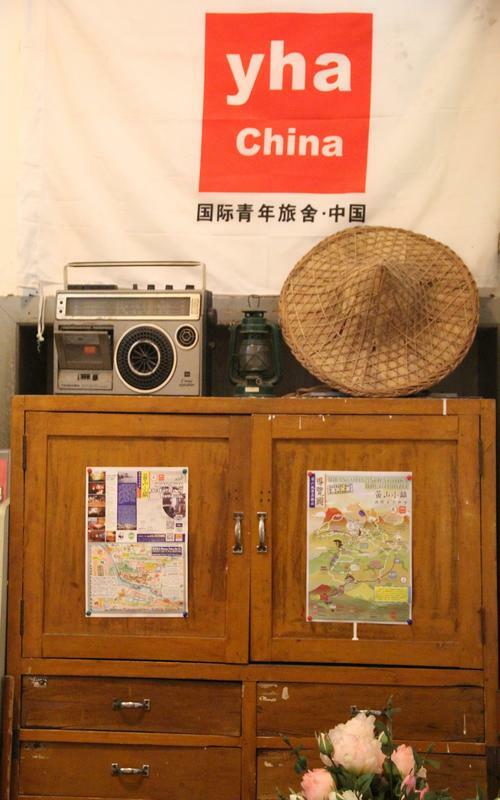 No.12 public bus can drop you at er ma lu road stop. 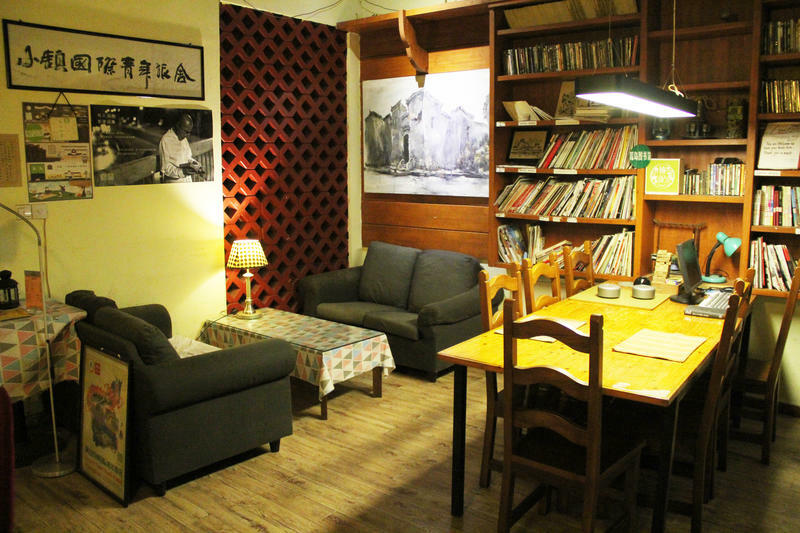 5 minutes walking back to san ma lu road?then right turning,after 30 meters wakling,you will see 'Ancient Town Youth Hostel'. 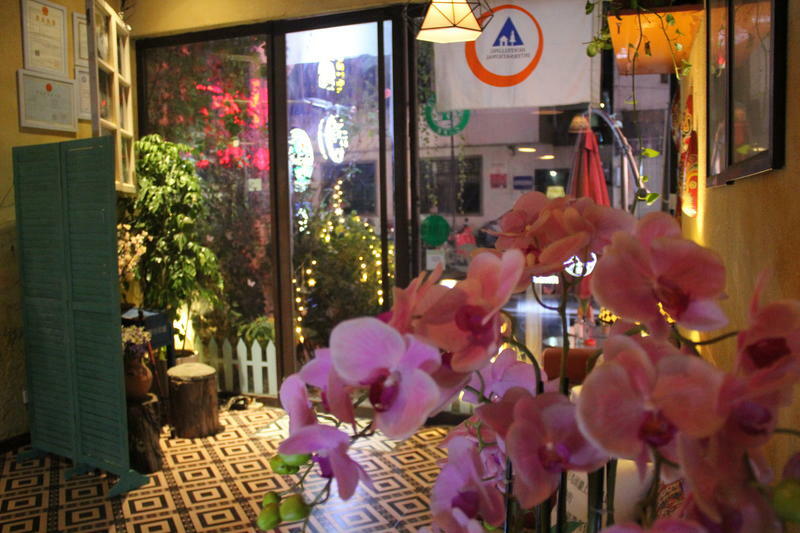 Taking No.8 public bus to er ma lu road,then walking straight forward to san ma lu road,right turning,after 30 meters,you will see'Ancient Town Youth Hostel'. 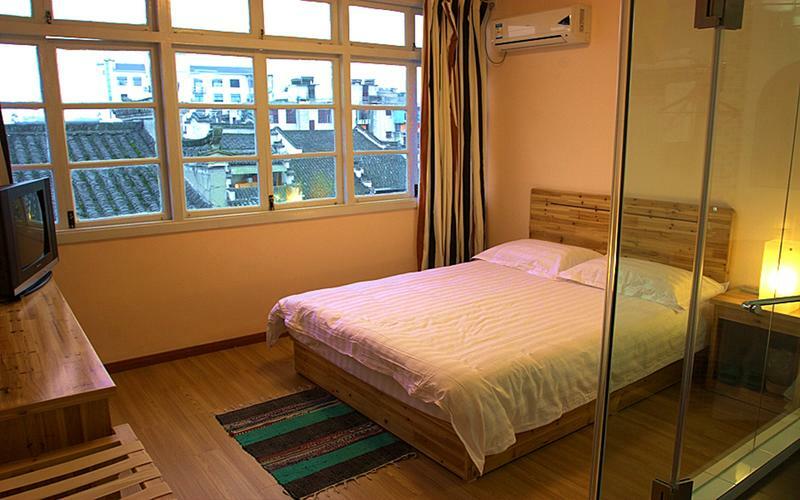 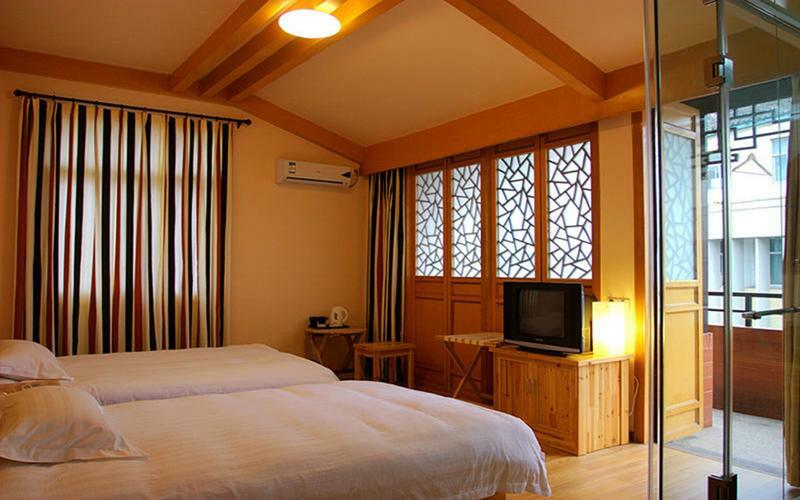 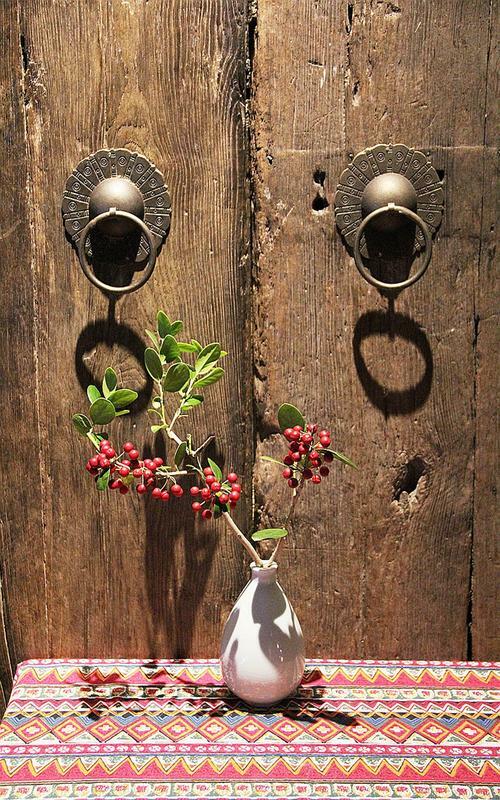 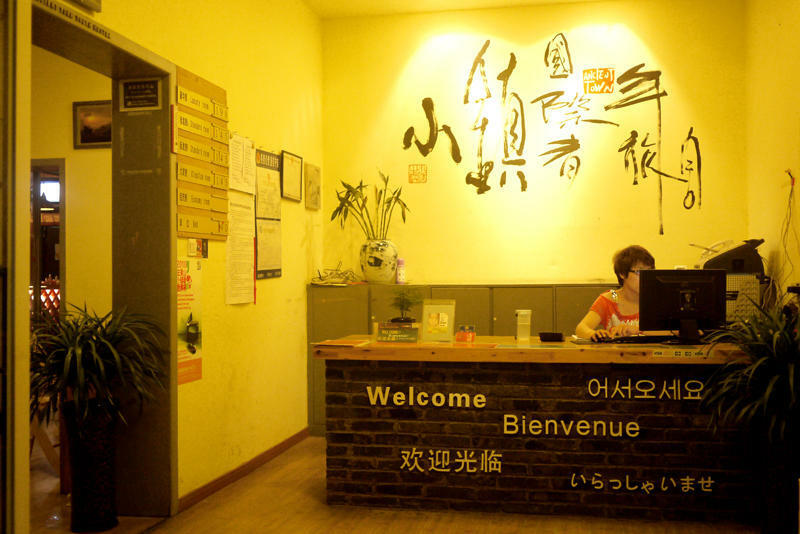 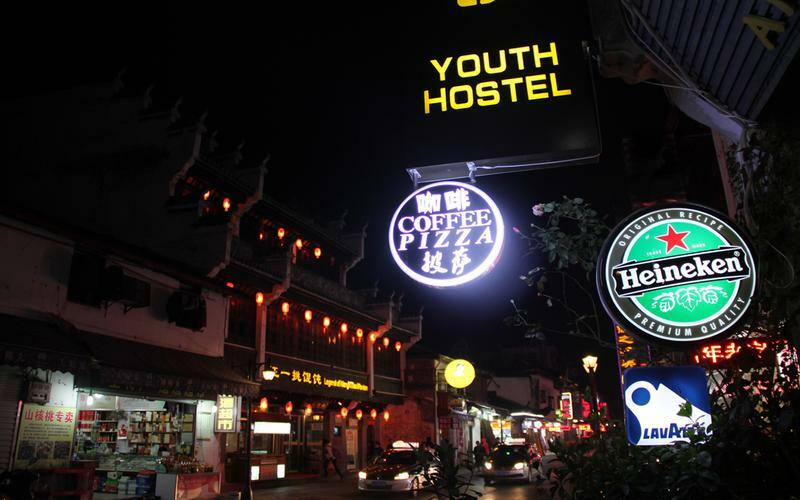 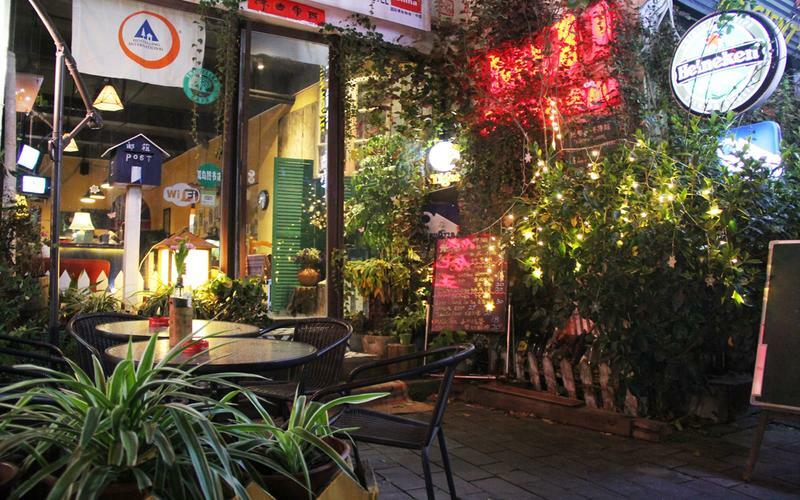 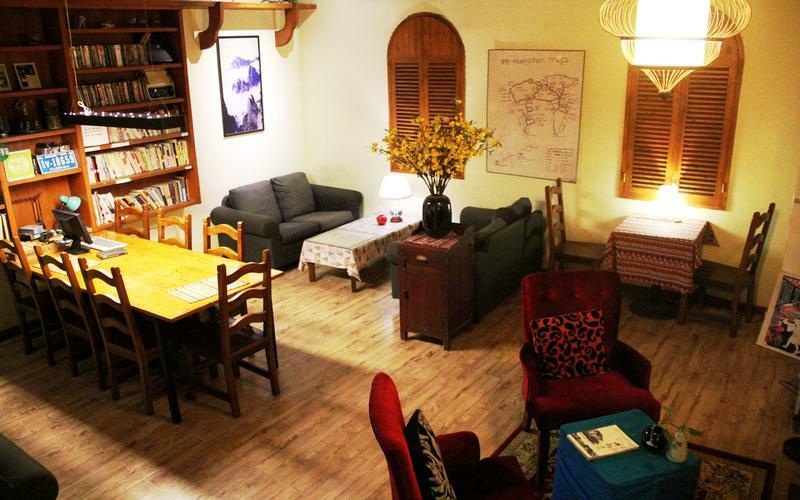 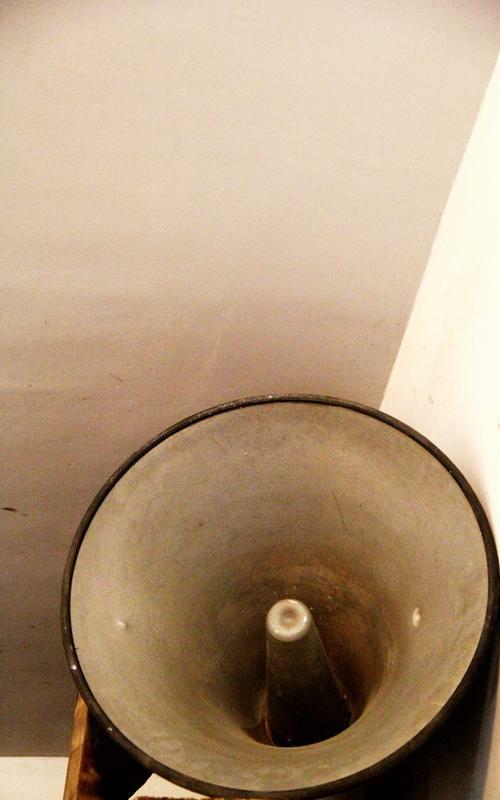 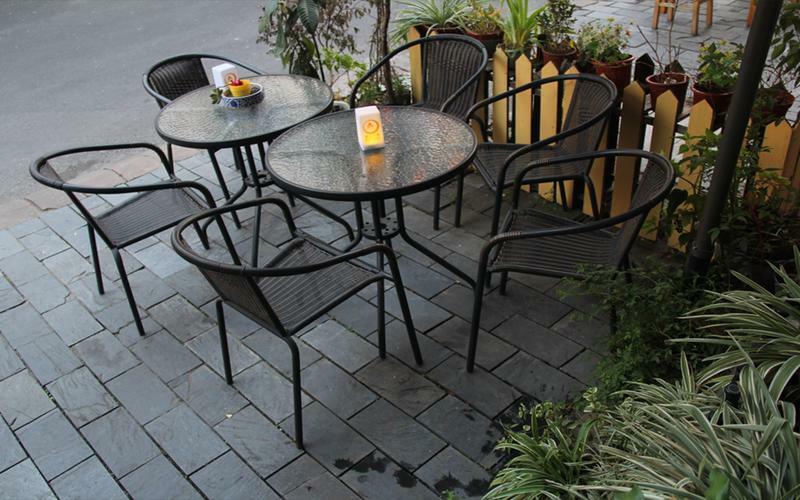 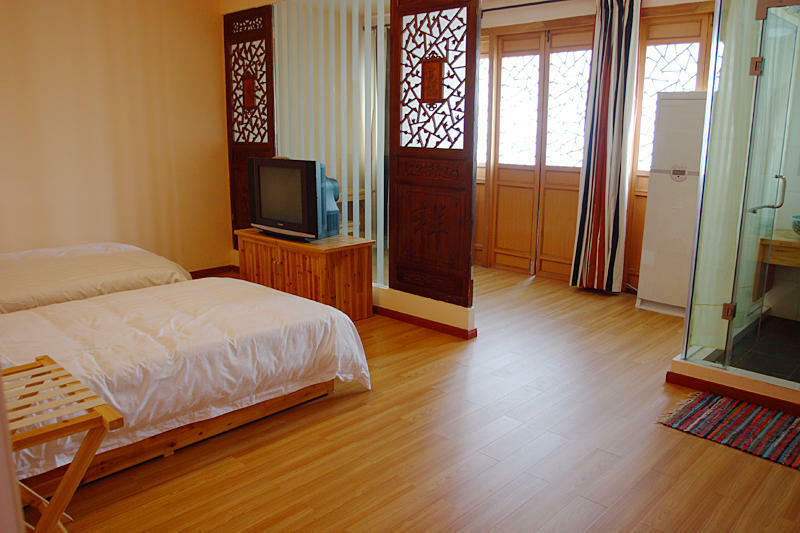 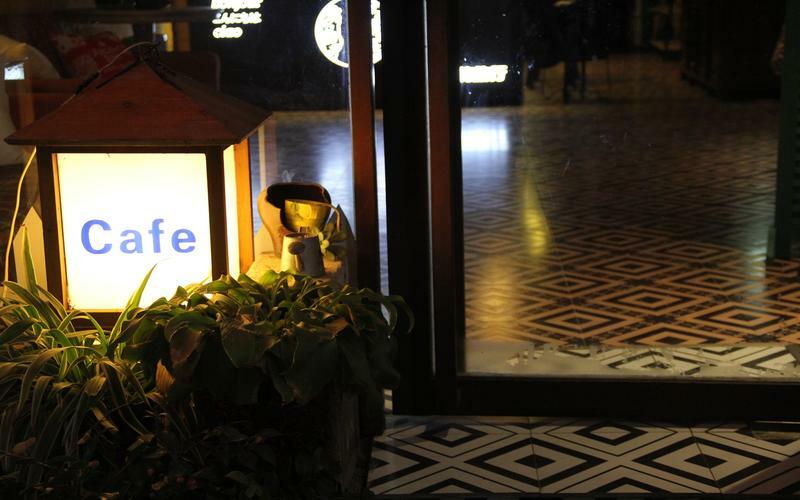 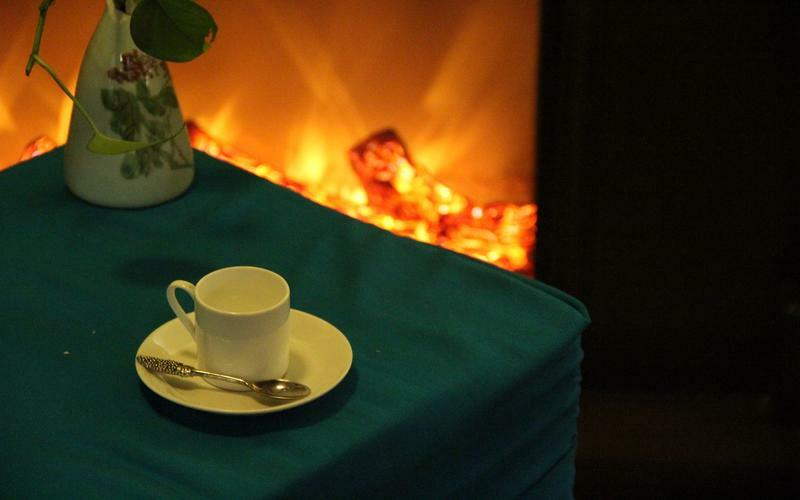 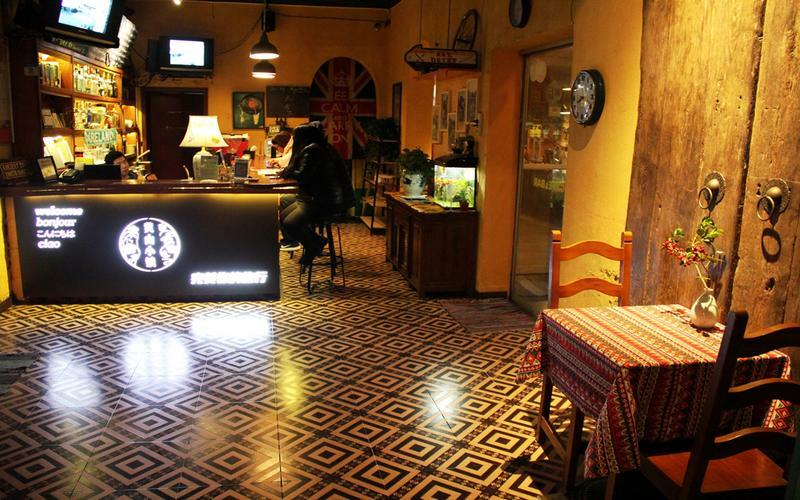 Hostel Address: No.11 San ma lu road,Tunxi district,Huangshan city,Anhui,China, 0086-559-2522088, www,yhahs.com. 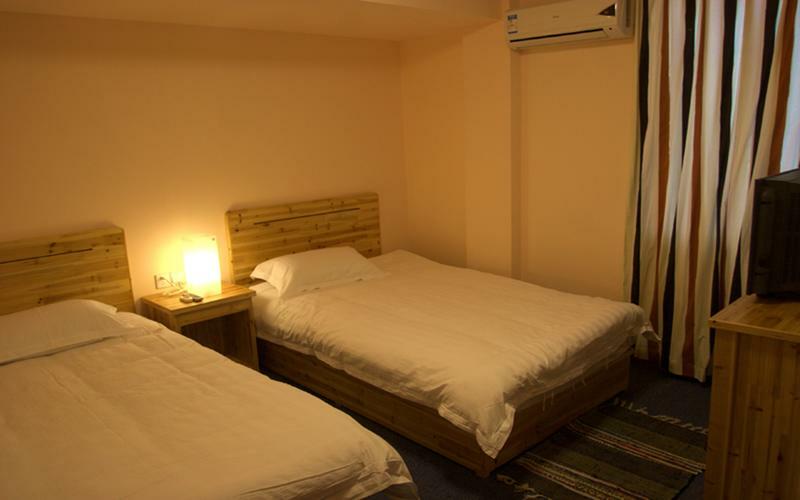 Free wifi internet Access,Free luandry,Free information about local sightsings.Free table tennis and PIing pang,Books for borrowing,Free DVD room,Free luggage storage,open air. 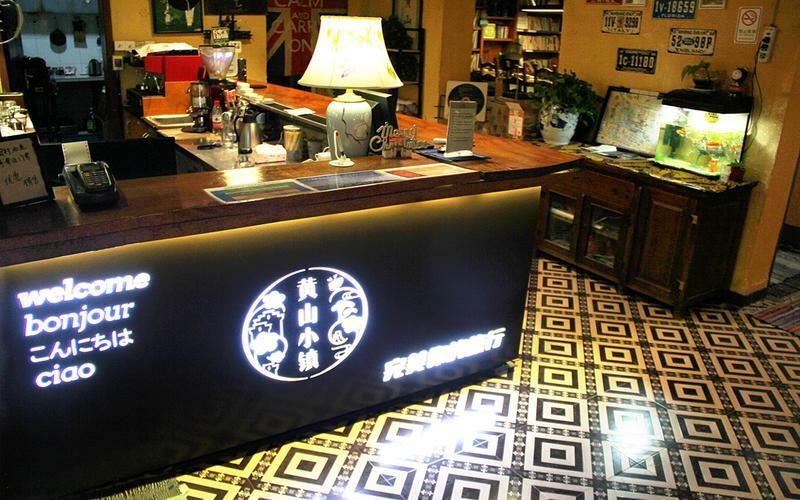 Bar on the first floor and third floor,western restaurant on first floor.